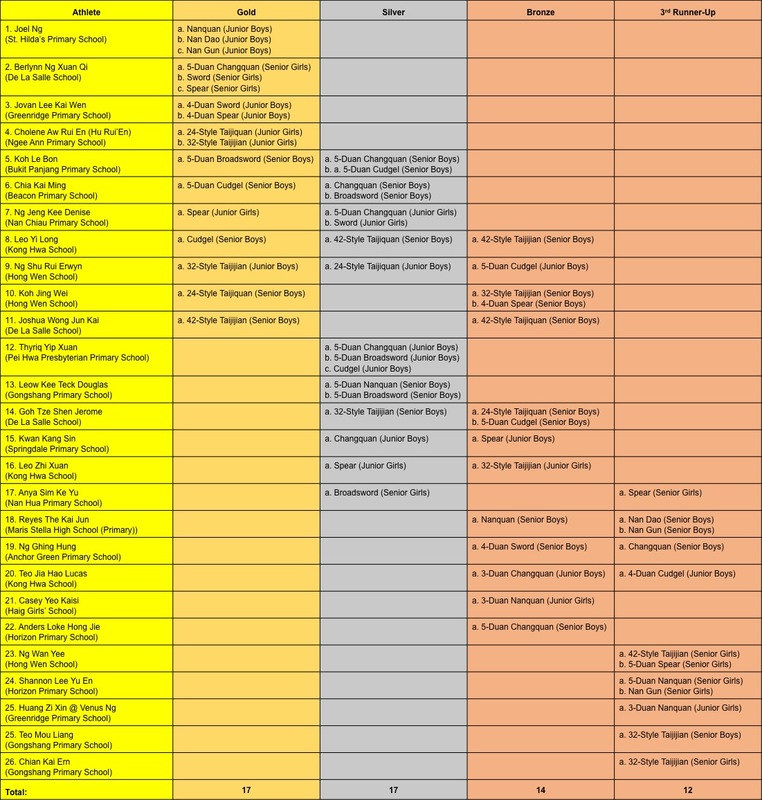 Selected athletes are to report on 23 May 2018, Wednesday, 7:00pm at MHQ. 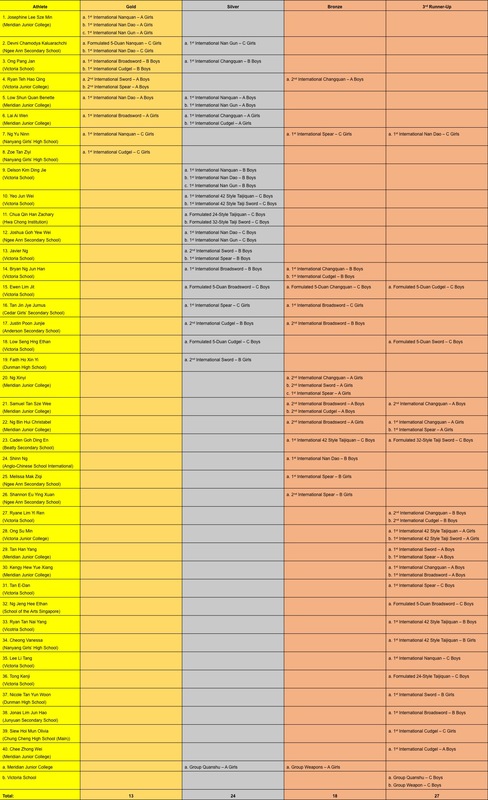 Selected athletes are to report on 28 May 2018, Monday, 7:00pm at MHQ. 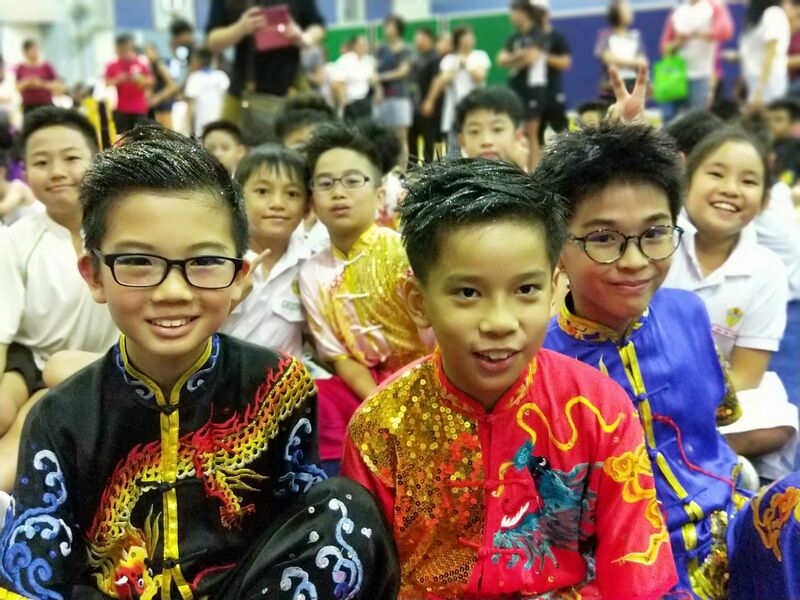 After 3 long weeks of intensive competition, both the National School Games Wushu Championships 2018 (for primary school athletes) and the SSSC National School Games Wushu Championship 2018 (for secondary school and junior college athletes) have come to a successful conclusion! 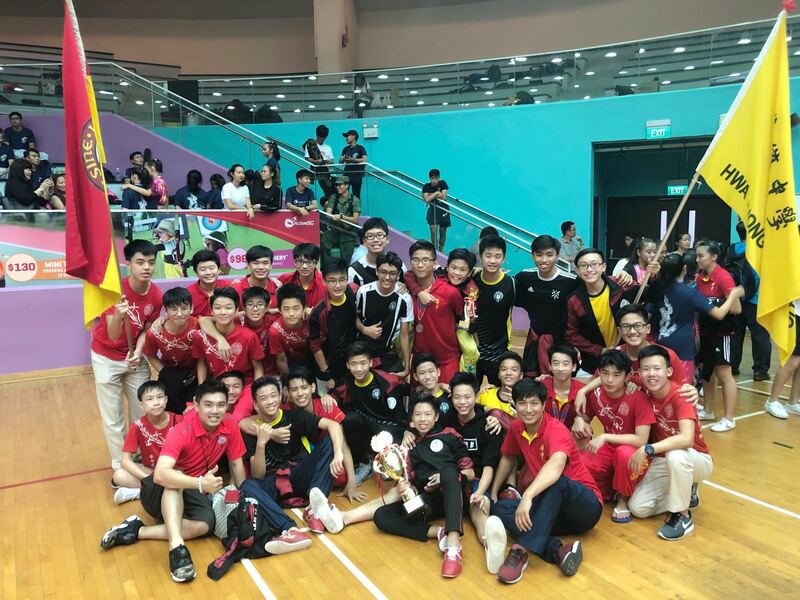 The hard work of our athletes paid off as they attained a total of 142 trophies and medals from both competitions! 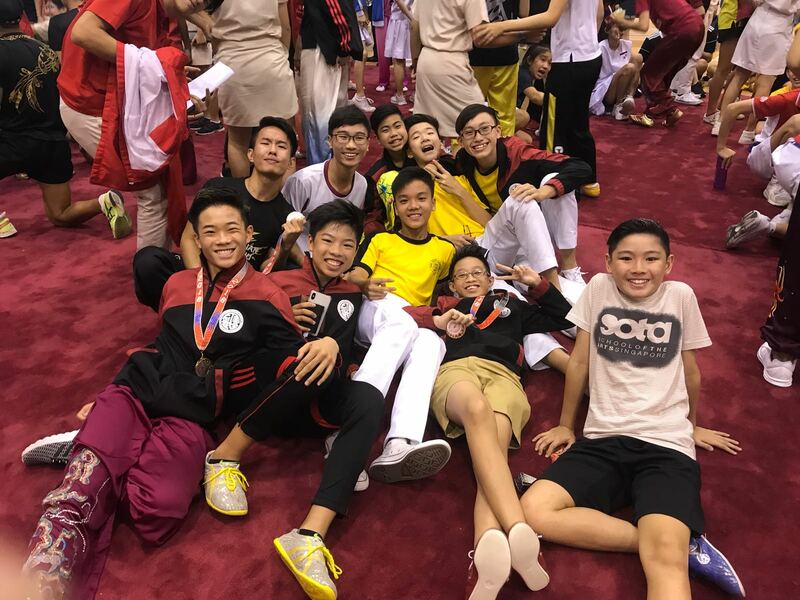 The athletes from Victoria School went a step further to bring home the Overall B Division Boys Championship and Overall C Division Boys First Runner-Up titles! 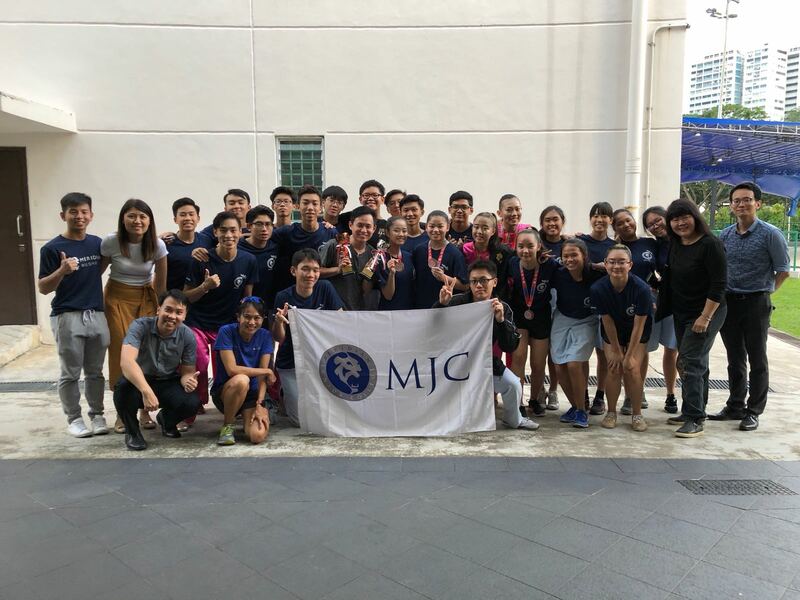 Not forgetting the athletes from Meridian Junior College who clinched the Overall A Division Girls First Runner-Up and Overall A Division Boys Second Runner-Up titles too! Congratulations to our athletes! 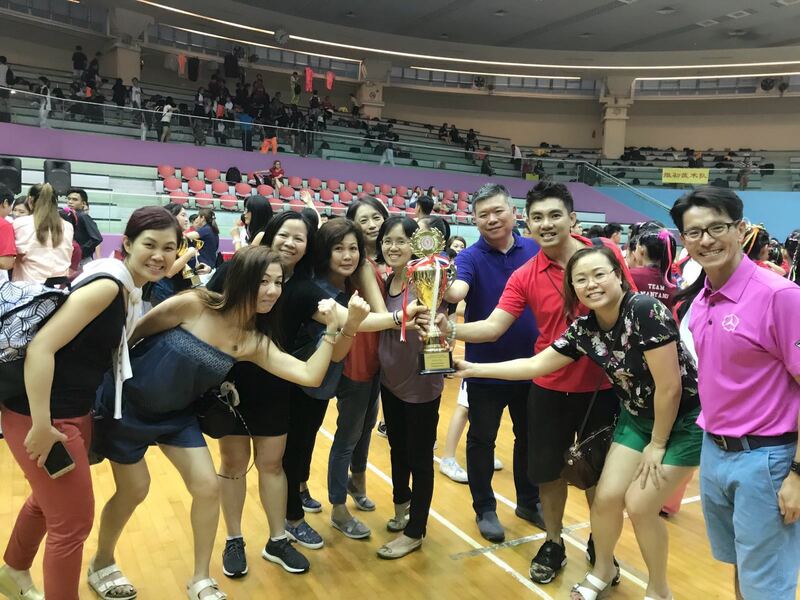 The achievements of our athletes will not be possible without the active and continuous support of our coaches, parents, teachers, alumni and friends! From make-up to hair styling, from photography to cheering, every individual took on multiple roles to ensure our athletes are in tip-top condition to shine with confidence whenever they are on the arena! Thank you so much for your kind assistance and support! 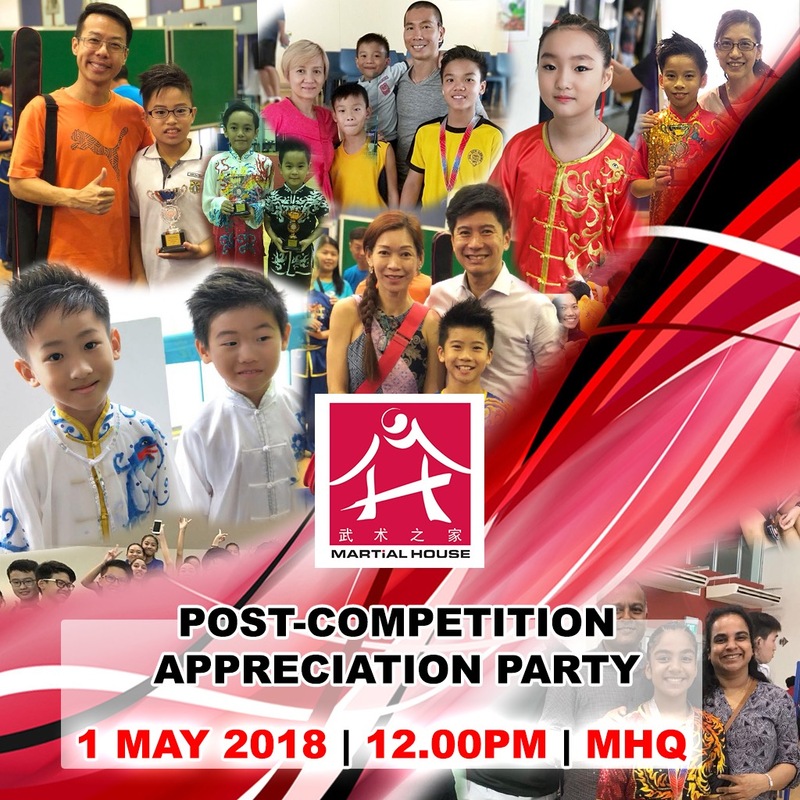 To celebrate the success of our athletes and to express our gratitude to all who made these achievements possible, Martial House will be hosting a Post-Competition Party on 1 May 2018, 12:00pm at MHQ! Do bring your friends and some yummy food along for the potluck! Hope to see you there! 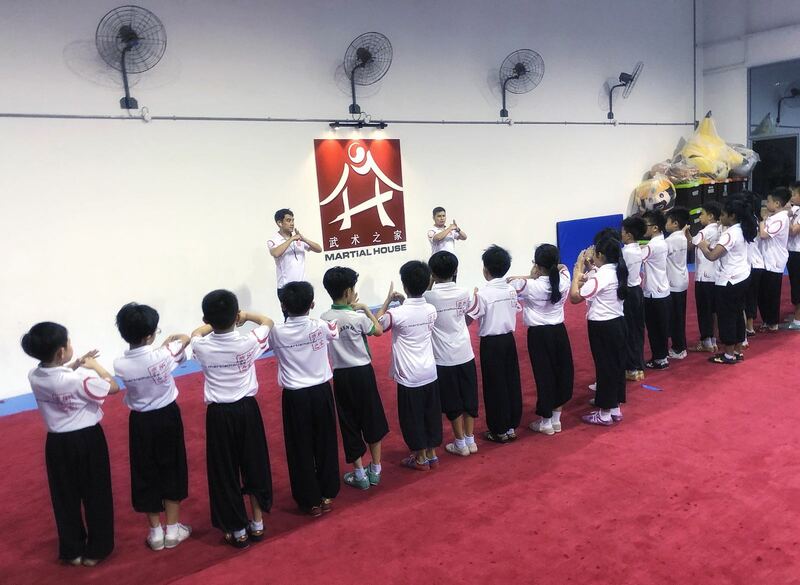 To view more photos taken during the competition, kindly visit our Facebook page at www.facebook.com/MartialHouse.